achieves these two objectives in a readable but scholarly way. 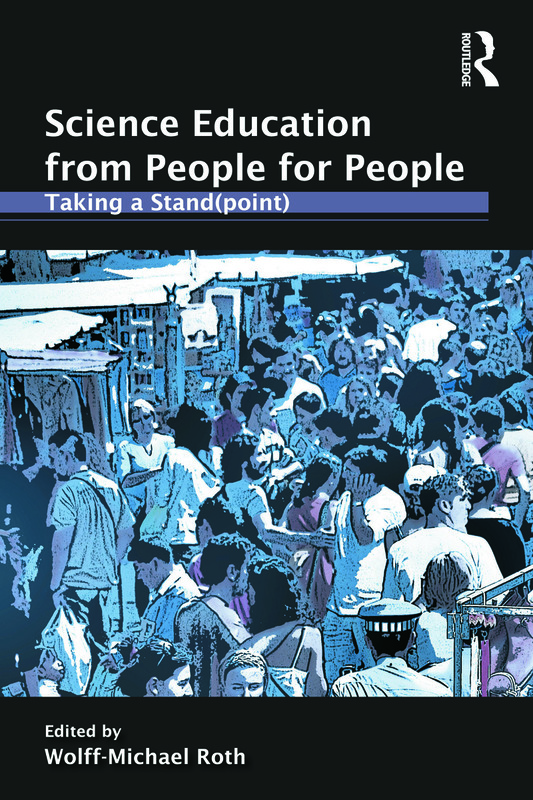 Opposing the tendency to teach and do research as if science, science education, and scientific literacy could be imposed from the outside, the authors want science education to be for people rather than strictly about how knowledge gets into their heads. Taking up the challenges of this orientation, science educators can begin to make inroads into the currently widespread irrelevance of science in the everyday lives of people. Utmost attention has been given to making this book readable by the people from whose lives the topics of the chapters emerge, all the while retaining academic integrity and high-level scholarship. Wolff Michael Roth has been awarded the Distinguished Contributions Award by The National Association for Research in Science Teaching, for his contributions to research in this field. He has also been elected to be the Fellow of the American Association for Advancement of Science (AAAS) and Fellow of the American Educational Research Association.